So far this fall my skin has been challenging with flakes, dryness and outbreaks – it’s ridiculous. My lips have been no better behaved, often flaking and cracking and otherwise being cranky. 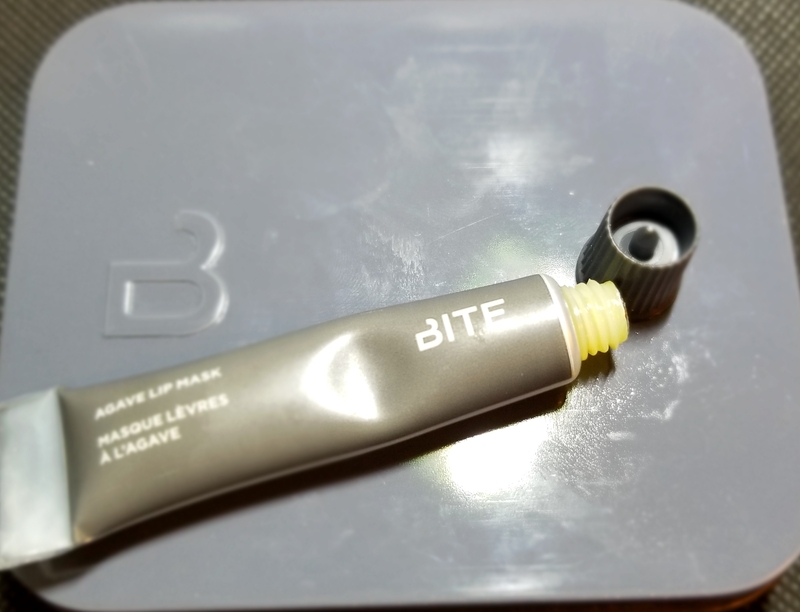 Having had nothing but wonderful experiences with Bite Beauty products I thought I would see what they had to help appease my lips. Luckly for me there was an Agave Kisses Set that included the key Everyday Agave products Bite has to offer – Agave Lip Balm, Agave Sugar Lip Scrub and Agave Lip Mask. Agave Lip Balm According to Bite – Nourish and protect with the NEW Agave Lip Balm—a nourishing mix of vanilla and agave. 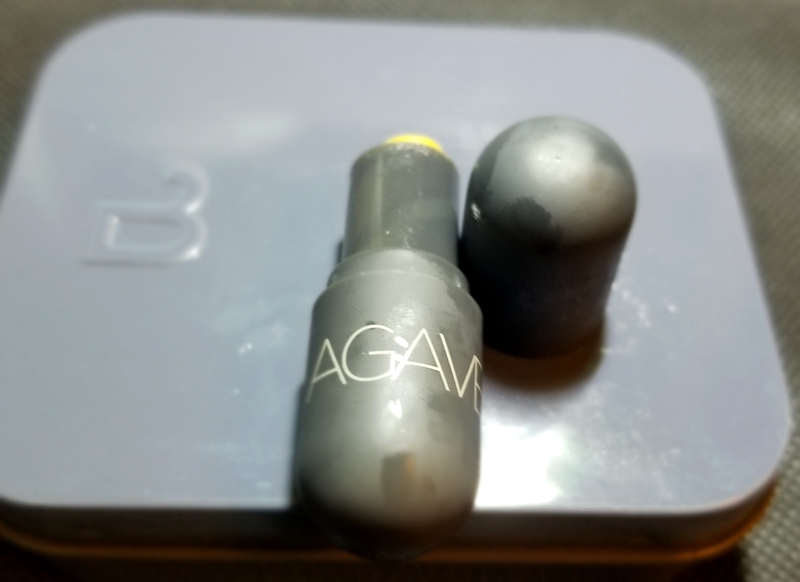 Agave Lip Balm According to Me– Hands down this is my new favorite lip balm. The perfection is in it’s simplicity – no flavor and no color. Just great hydration! It absorbs fast and really give my lips the moisture is needs. Perfect to apply as a base before any lip color. The only thing missing is SPF protection. Agave Sugar Lip Scrub According to Bite– Polish and exfoliate with the NEW Agave Sugar Lip Scrub. This enzymatic scrub includes brown sugar and pineapple enzymes to leave lips feeling soft and smooth. 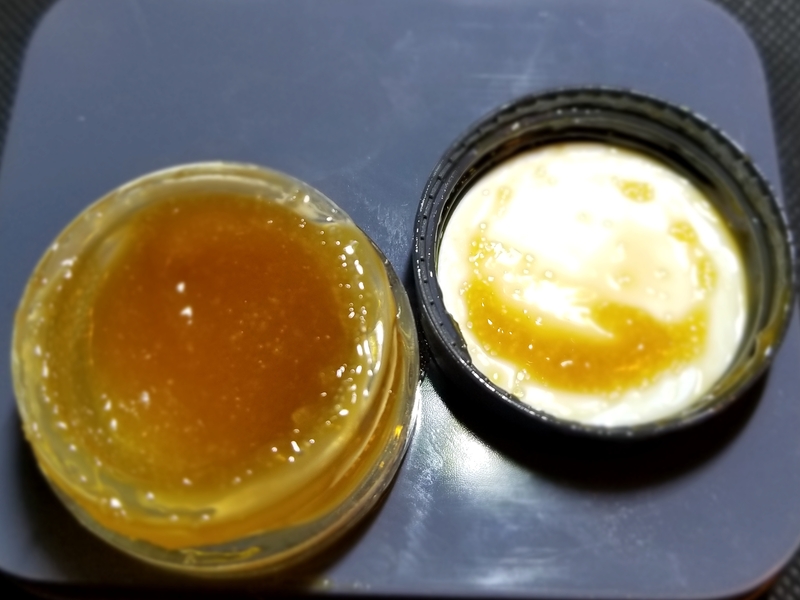 Agave Sugar Lip Scrub According to Me – I have a bad habit of picking the dry skin off my lips causing tears and really angry lips. Having a scrub just for lips is something I should have had ages ago to avoid such temptations. This scrub is very sweet and tastes delicious – it’s candy for the lips! I find it very effective but still gentle. My only complaint is that it’s a sticky texture so it gets a bit messy at times. 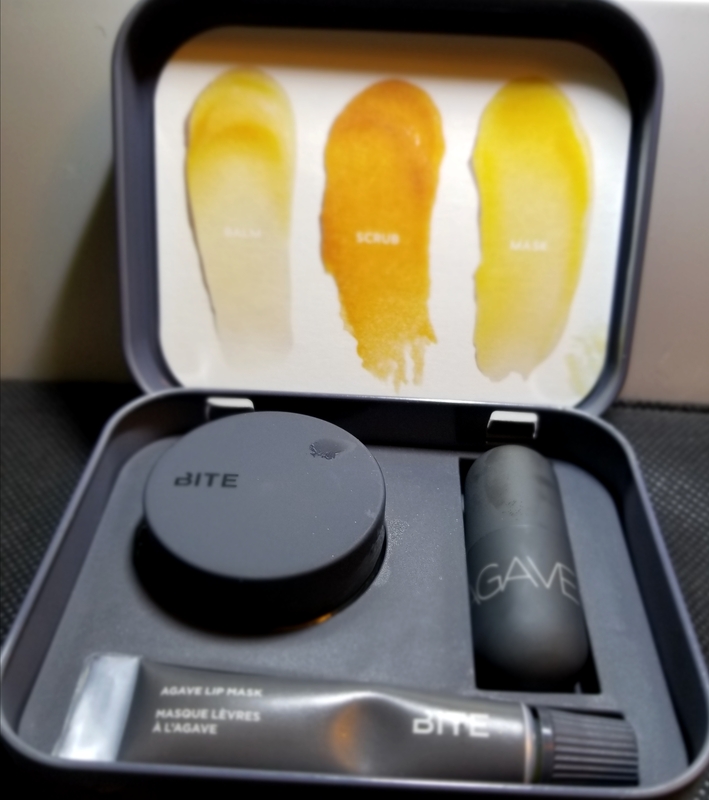 Agave Lip Mask According to Bite – Hydrate and renew with the Agave Mask. Treat your lips to the ultimate TLC by applying agave lip mask overnight for even more intense hydration. Agave Lip Mask According to Me – Our face has different moisture needs from day to night so why shouldn’t our lips? This mask is great during the cold weather when your lips need some extra love and repair. Regular overnight use has made a world of difference in how soft my lips are. Winter is coming and our lips need some love and protection against the wind and the cold. Bite Beauty totally has you covered with their everyday agave line – you (and your lips) won’t be disappointed!